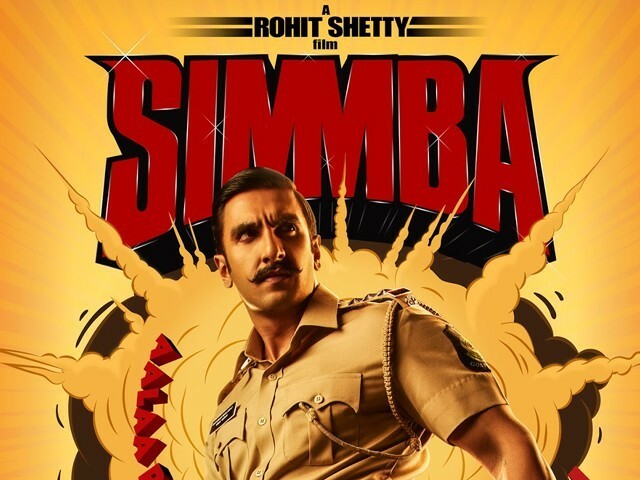 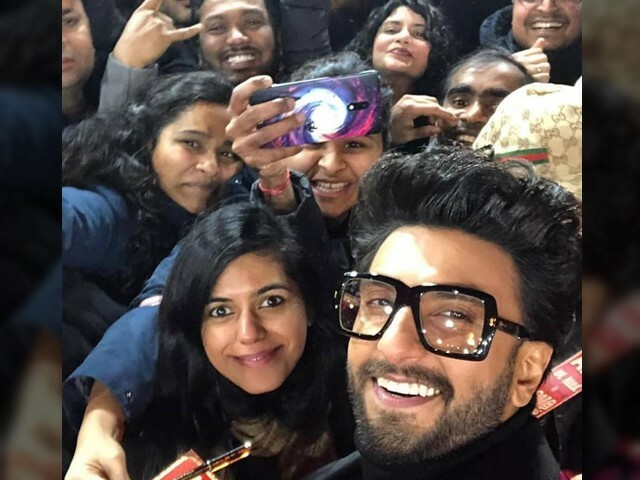 Simmba may not bring something new to the screen but it definitely feels like a paisa vasool entertainer! 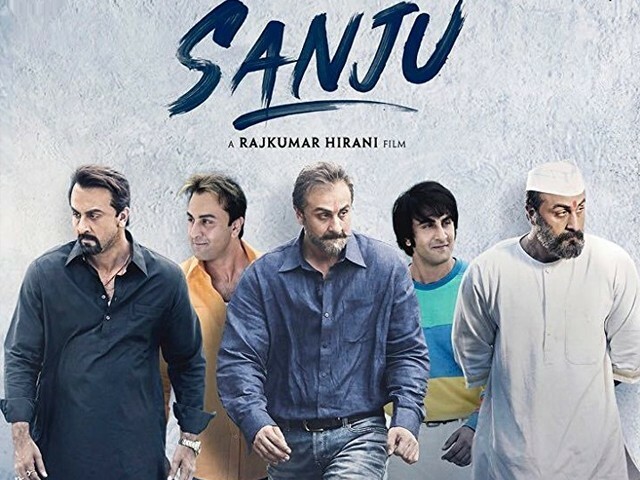 Sanju is not the best film by Rajkumar Hirani but it is still definitely worth a watch! 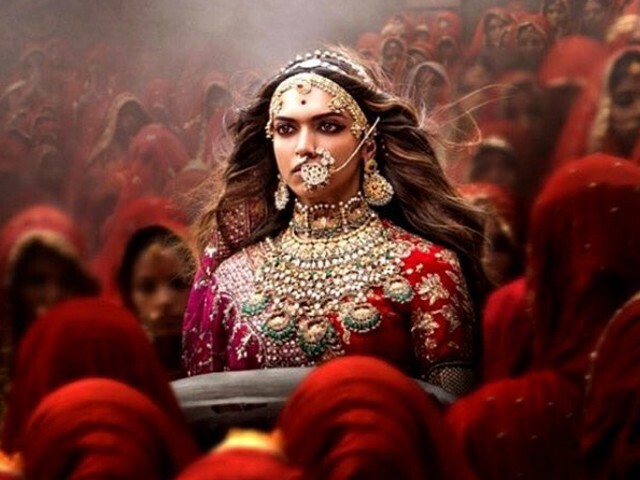 With grandeur that leaves audiences a teary mess, has Sanjay Leela Bhansali replaced Shakespeare as the king of tragic romance?